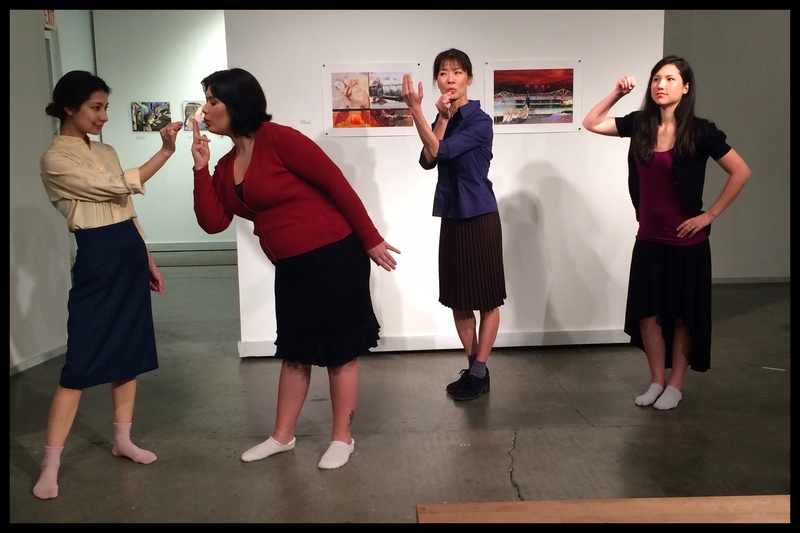 February 13th and 14th brings post-war Kansas and the Japanese “war brides” living there to RTR’s stage in BROKEN HEARTS, FOREIGN LAND with Velina Hasu Houston’s Tea, directed by Bob Martin. Martin, a 13-year resident of Nagoya, Japan, where he taught and directed, says the painful truths found in Tea are little known. “The playwright based this on her own mother’s experience, along with scores of other Japanese women she interviewed,” he says. “Over a hundred thousand women were practically exiled to the midwest following the war – they weren’t allowed to settle anywhere near large cities.” The story of these women, and their servicemen husbands, swirl around the five characters at the heart of Tea. 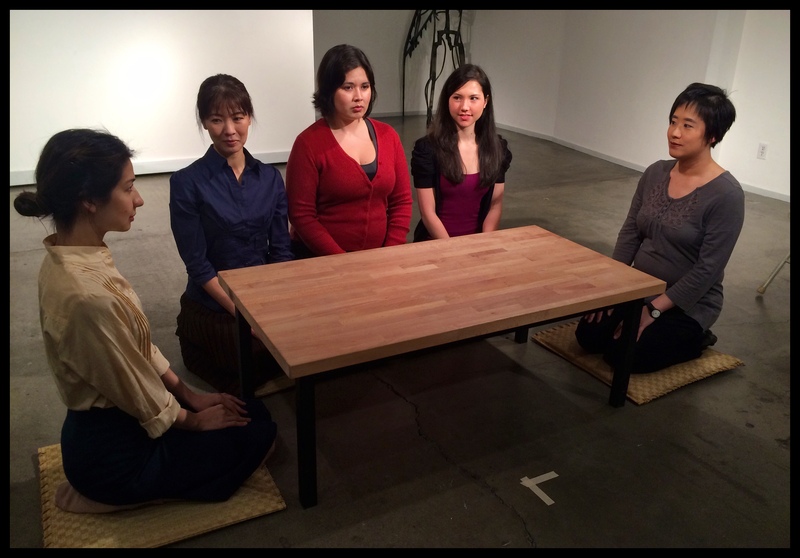 A tea ceremony honoring the dead brings the women together, and as the ceremony is held, all discover more about the loss and loneliness they share. And in honoring the death of one, each finds a little more hope in her life. 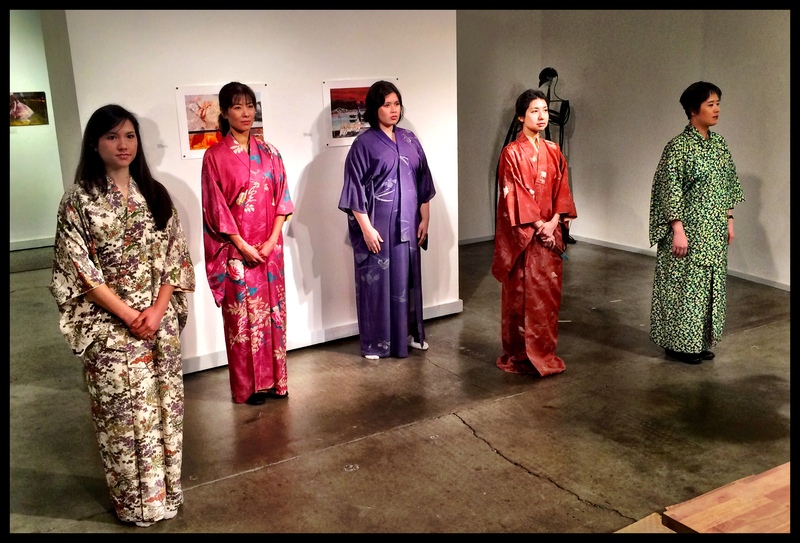 The cast includes Hiromi Adachi, Jillian Hatsumi, Wynee Hu, Elle Maskell, and Cordelia Schimpf.